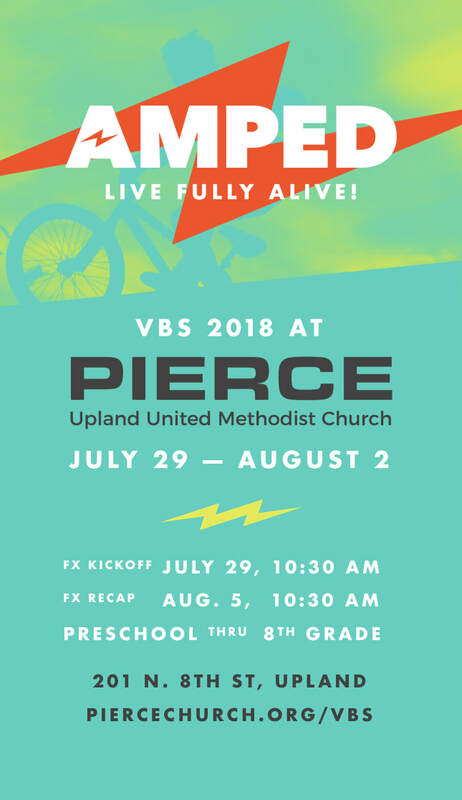 Registration Confirmed for VBS 2018! Thanks! We received your family's registration. Before you go, take a moment right now and sign-up for SUPER important text updates for VBS. This texting service will also be used during VBS as an emergency alert system. Text "@UplandVBS" to 81010 or click here.